Rumor has it Christa Morrow skipped town on that hunky Jeremy Pearce months ago. Heard he wasn’t so faithful. Now she’s back…and I love to see a man grovel. There’s something strange in the air around these two. A little magick? Hocus-pocus, and maybe they’ll be a couple again. Can’t wait to watch. Christa might just be able to get Jeremy back and Under Her Spell. * * * Did you hear Beth Holmes and JD Watson are in town? Will sparks fly? Only if it’s the ones between these two lovebirds. Pick up autographed copies of their latest best sellers at their tent. Now those two should craft a book together. 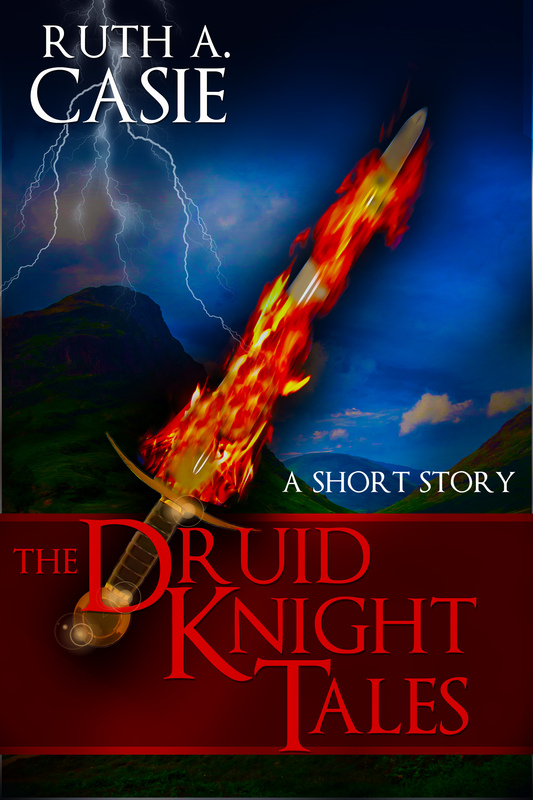 He writes compelling mystery and her steamy stuff is to die for. Adventure on the horizon? Who knows…maybe The Game’s AFoot. Enjoy the July 4th parade and celebration, including vendor tents, food and Mayor Henry to kick things off. Fireworks display over the harbor starting at 10 p.m. (weather permitting) Happy July 4th! Rhode Island, five couples find their happily ever afters with a little help from the romance section of The Final Chapter bookstore. What does a best-selling romance author do when she’s lost her muse? Maybe a handsome stranger holds the key. Or maybe he’s her worst nightmare. 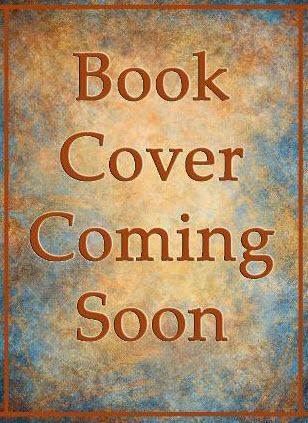 A college student’s future takes an unexpected turn when she visits her aunt’s bookstore and meets a new stranger in town. She read the spell “To Bring Forth True Love” for entertainment, not expecting a nineteenth century sailor to appear at her side. So what can she do when her soul mate shows up, but doesn’t want to stay? A traumatized prosecutor laying low for the holidays makes an unexpected connection to a former Marine. He’s trying to rebuild his life, and she wants to get back to the one she left. Can they face each new day as it comes…together? A marine biologist moving back to her home town after the break-up of her marriage doesn’t expect to run into her high school crush (literally) only days after returning, or to discover he’s not the smooth operator she remembers. You are cordially invited to the remote mountains of Maine to celebrate a wedding at The Loon Lake Inn where five couples will contemplate the meaning of wedded bliss. 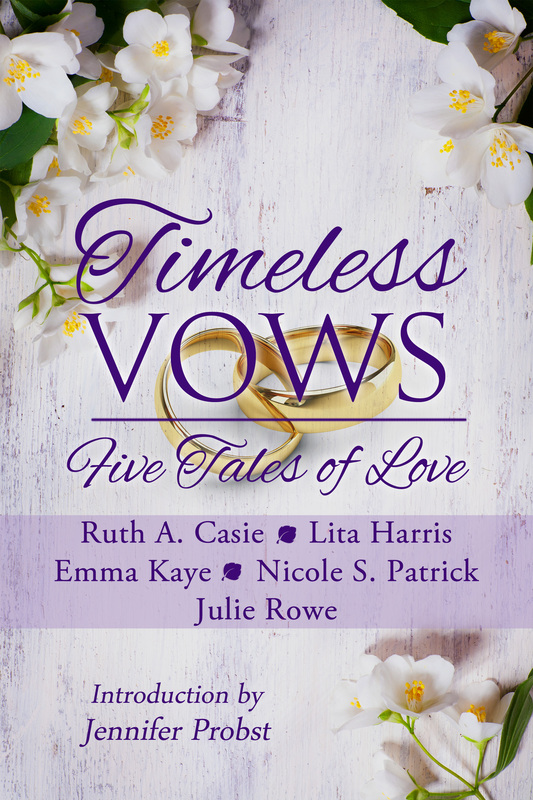 Timeless Vows: Five Tales of Love is now available! No commitment. That’s what they’ve both always wanted. Or do they? After ten years, they’re not so certain. Will a small deception push them toward that next step or pull them apart? When a married couple’s path changes direction, the familiar fades to a memory and new surroundings cause them to question their future. Will they continue along their separate ways or can they find their way home—together? When tragedy threatens to tear a couple apart, will a trip back in time to their wedding day save their relationship—or end their marriage before it even begins? A weekend spent incognito at a friend’s wedding should be enough time to get a musician back on track after her career hits a low note. But when a college crush sends her senses reeling, will this Grammy Award winner change her tune about the future? College sweethearts thought they’d be together forever, but a naked girl in the shower ended their relationship a lifetime too soon. When a friend’s wedding gives them a chance to make things right, will they find their way to a happily ever after, or will old wounds refuse to die? Enjoy our Timeless Scribes new releases!